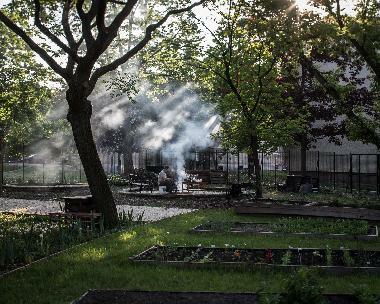 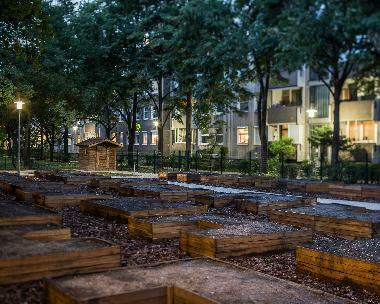 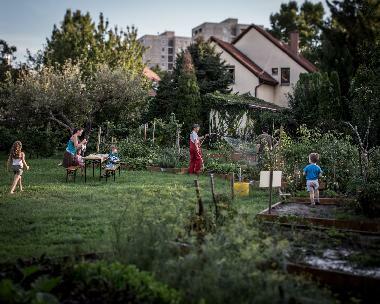 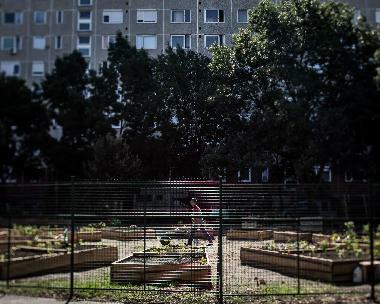 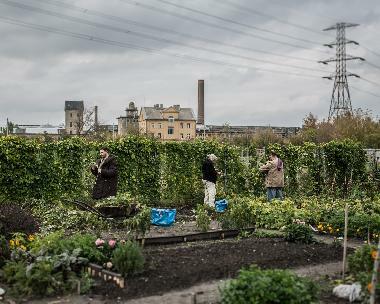 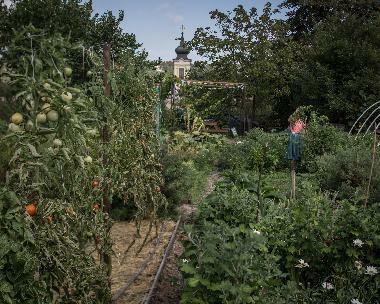 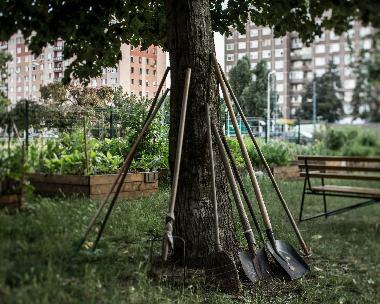 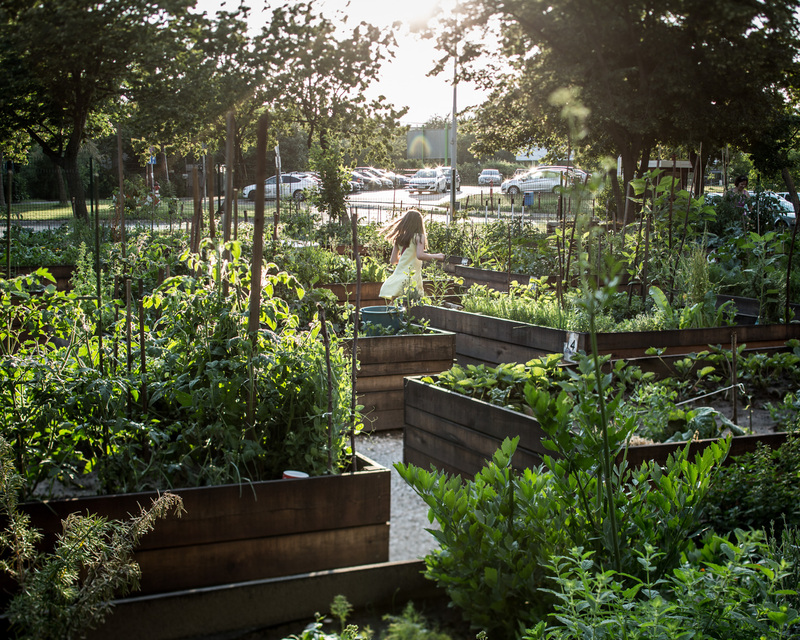 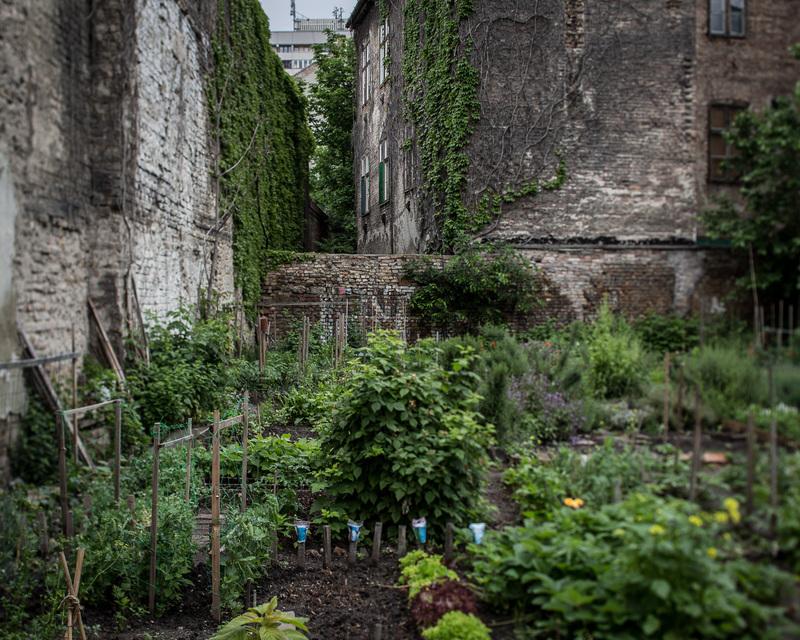 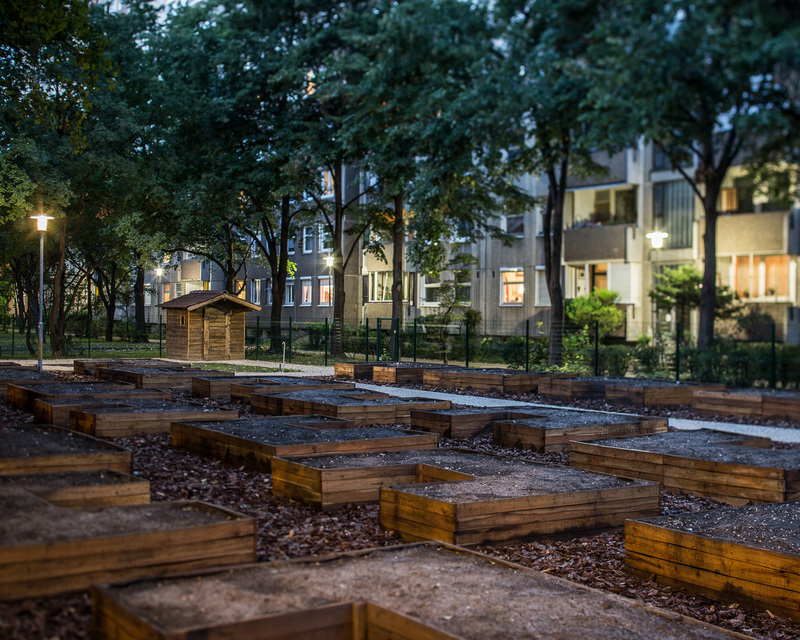 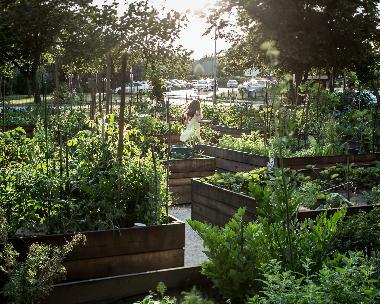 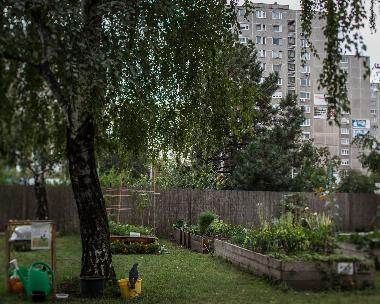 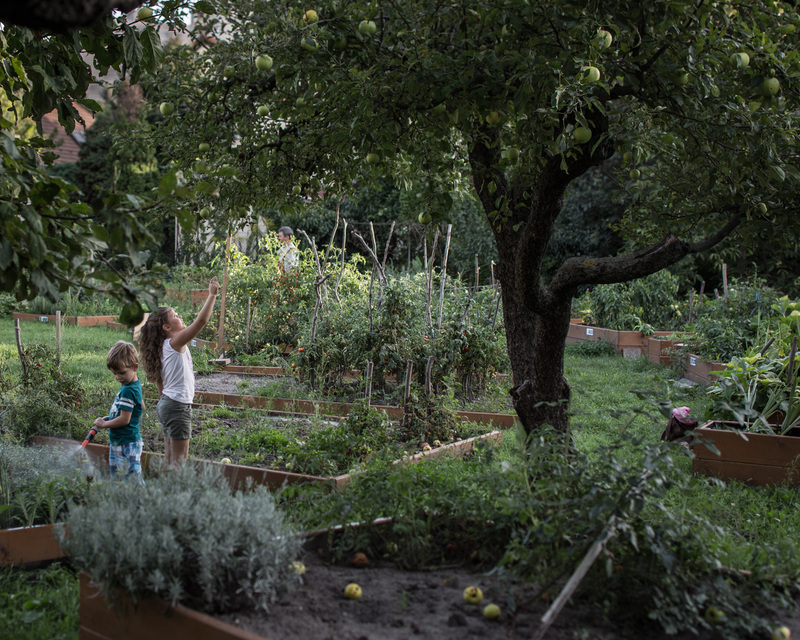 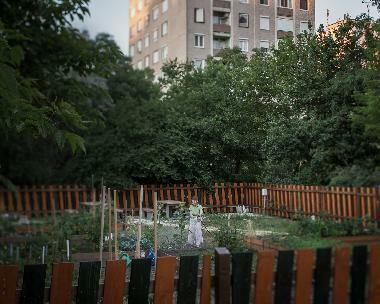 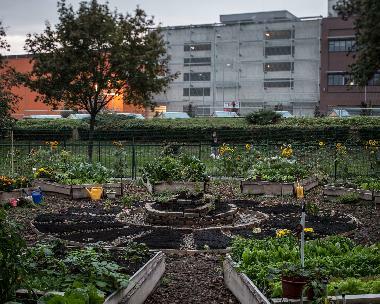 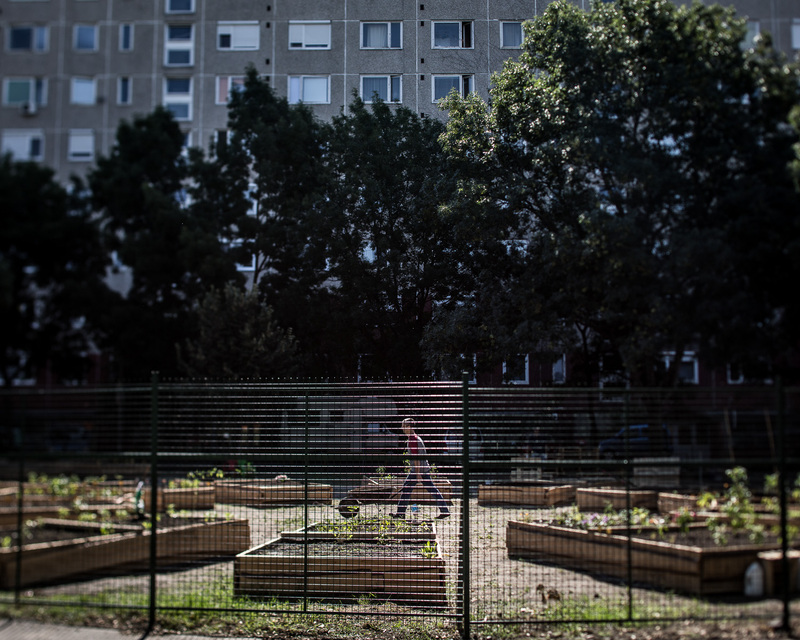 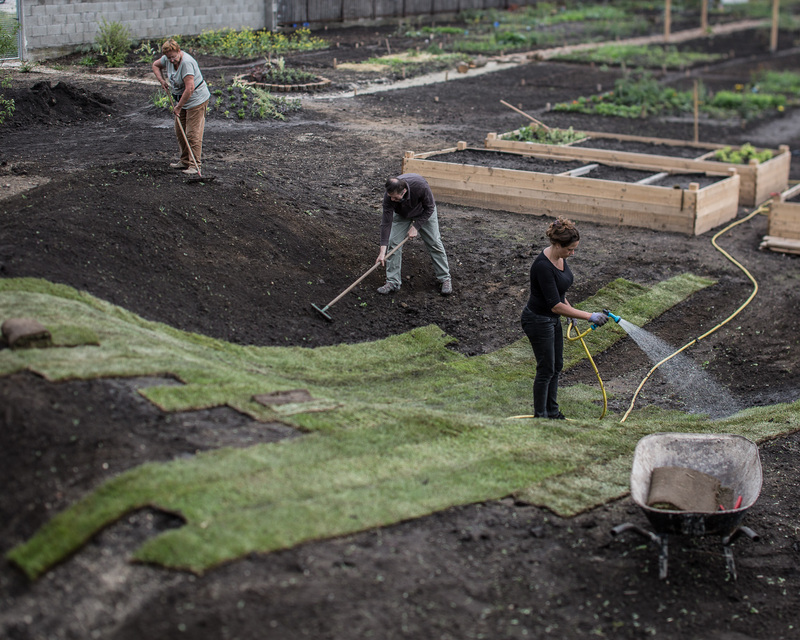 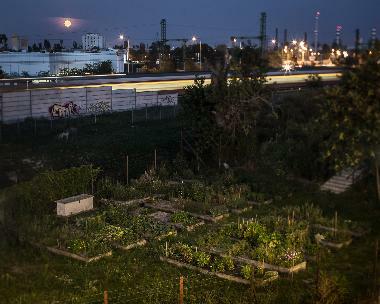 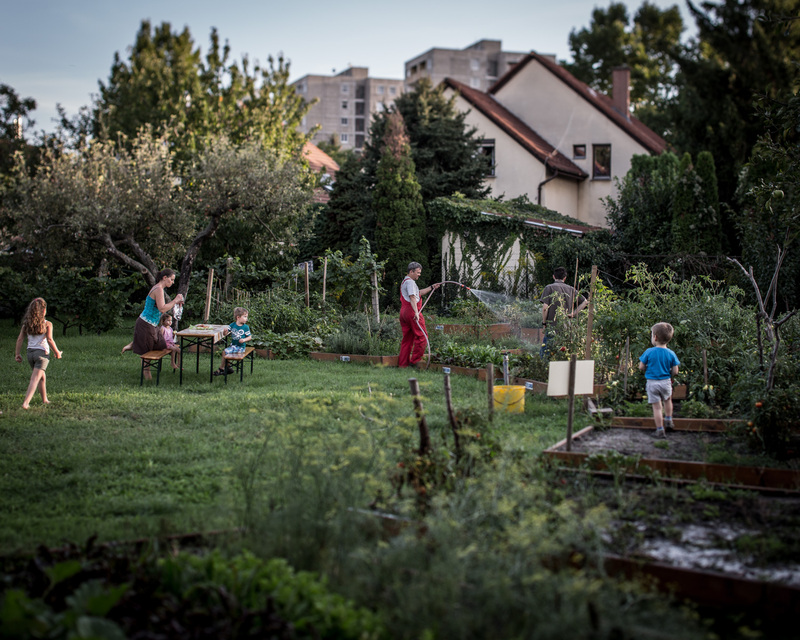 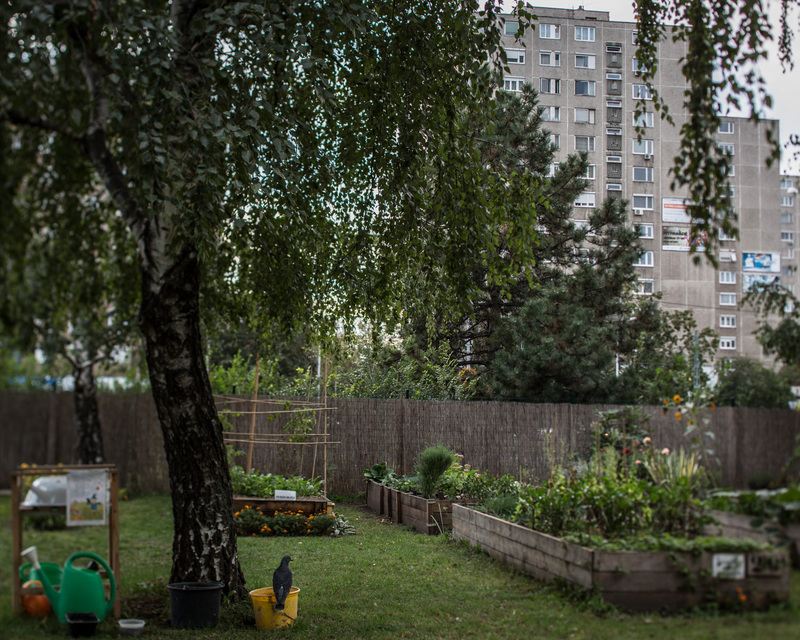 The number of community gardens in Budapest is growing fast. Private space is reduced as urbanization develops, so many are searching for a way of compensation. 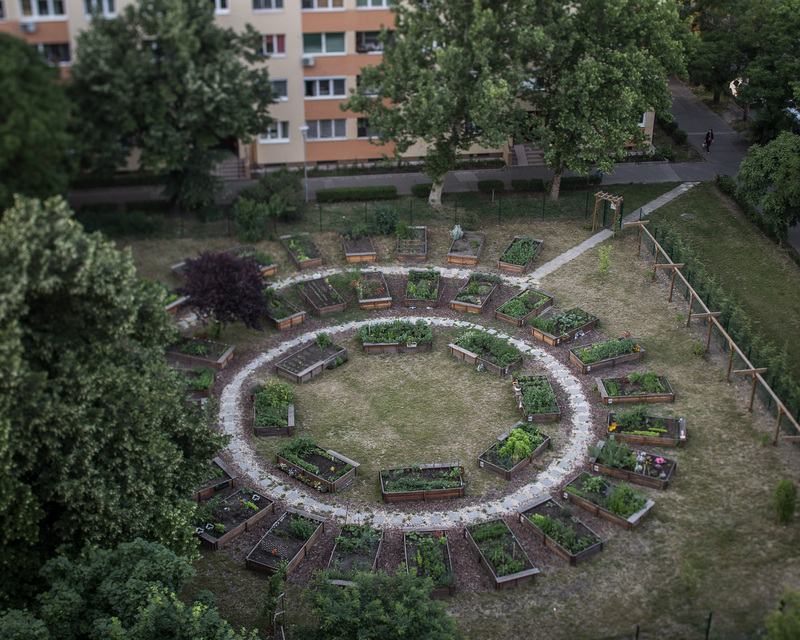 A community garden is not only a parcel for production, it is rather a common place where each one can look after a piece of own land, and be part of a community. 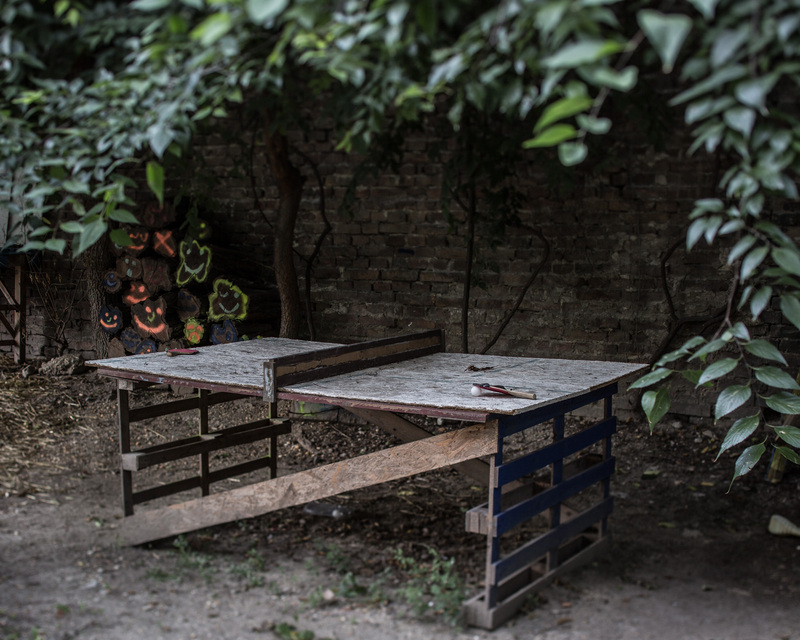 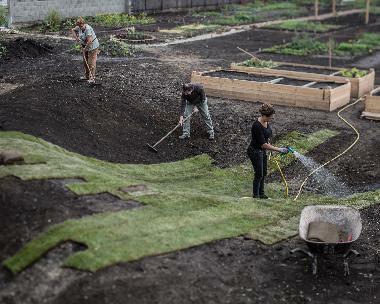 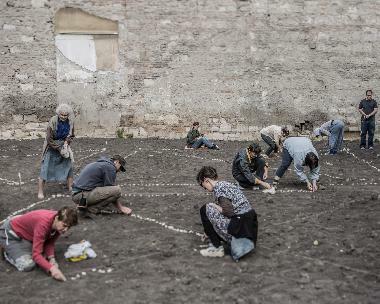 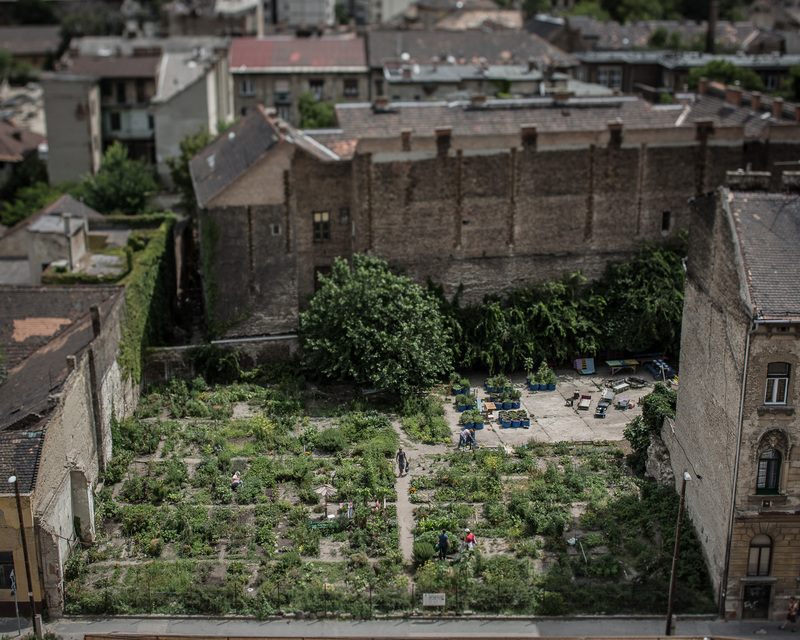 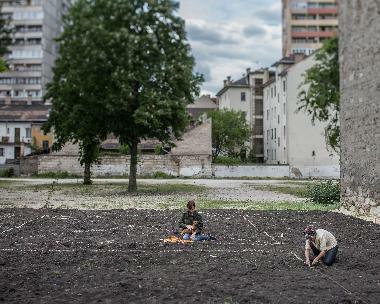 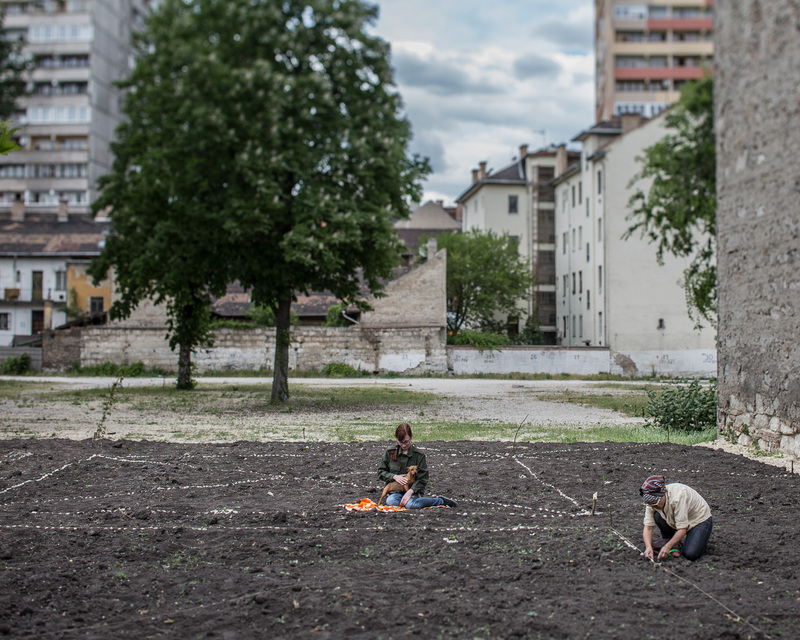 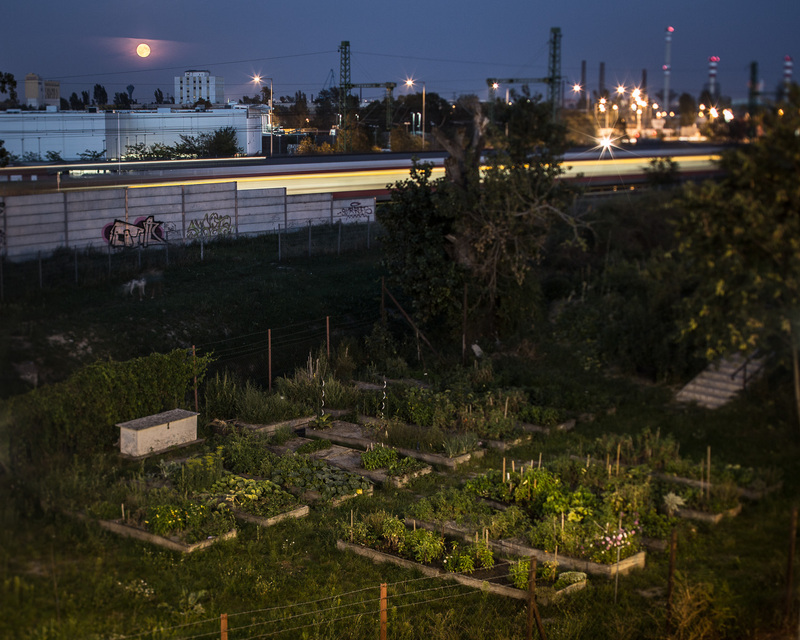 In my project i focuse on how city gardening is changing the landscape of Budapest.